I love this time of year, and a challenge of using the Autumn Colors from Cute Card Thursdays and Fab n Funky was a great way to get in the mood for the changing of the season! Had a lot of fun using this old Stampin Up set, I almost forgot I had it! Kept busy today. I have been on a mission to use up ALL my paper, and boy do I have a lot of it!! So, before I left for the camper, I just grabbed a random stack of paper, a few ink pads, my markers and a handful of stamps. That's it. And here are a few of the things I made. The Pink Elephant had a challenge of using patterned paper, which excited me becuase I use patterned paper ALL THE TIME!! LOL! 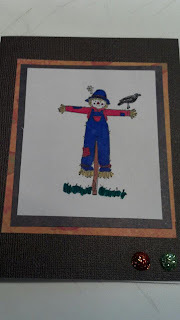 Then on My Time To Craft they posted a challenge of using black, white and one other color. On Flutter by Wednesdays, it was to make a birthday card and to use a butterfly or a fairy. 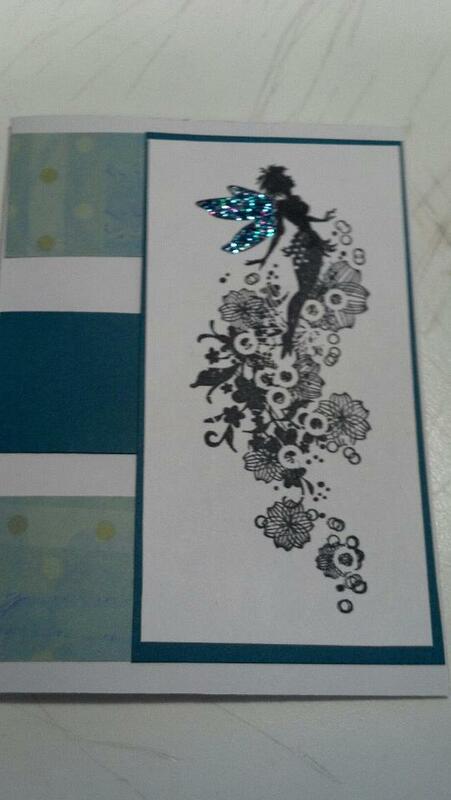 Also Lil's Little Fairies Challenge Blog asked to use black in your creation. So, here are my takes on these challeges. At Crafty Catz Weekly Challenge I entered my yellow card, the challenge was for 3 embellishments, 2 papers and 1 image. 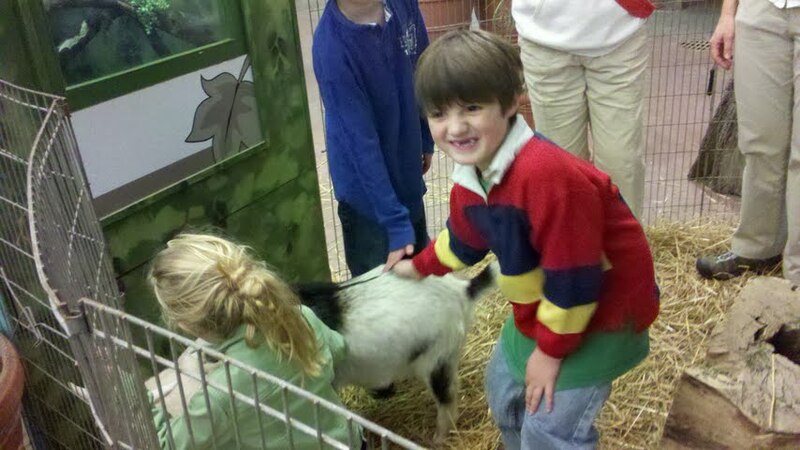 Then at Fussy and Fancy Fridays Challenge they wanted a back to school project. 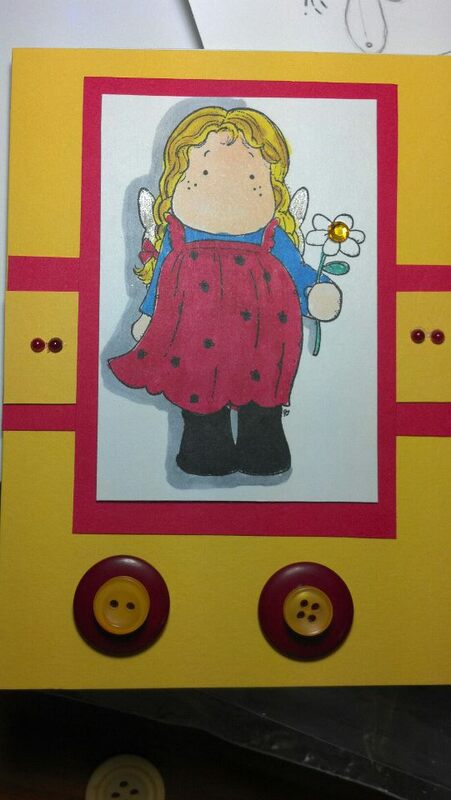 This card, the third one, the way I added the buttons and the yellow and red, remind me of a school bus, which, the card is for my son's school bus driver, so that works out great!! Then at Crafts 4 Eternity's Challenge they wanted "Less is More". I think both of my first two cards are very clean and simple. Hope you all like them!! Michael is growing up way too fast!! So I am trying to document as many of our adventures as possible!! I made this layout for a challenge on Scrapbook Challenges.Also I qualify for the distressing challenge at Truly Scrumptious challenge site. My two boys could never get along. But finally they are actually acting like brothers and friends!Figured I better document this momentous occasion!! 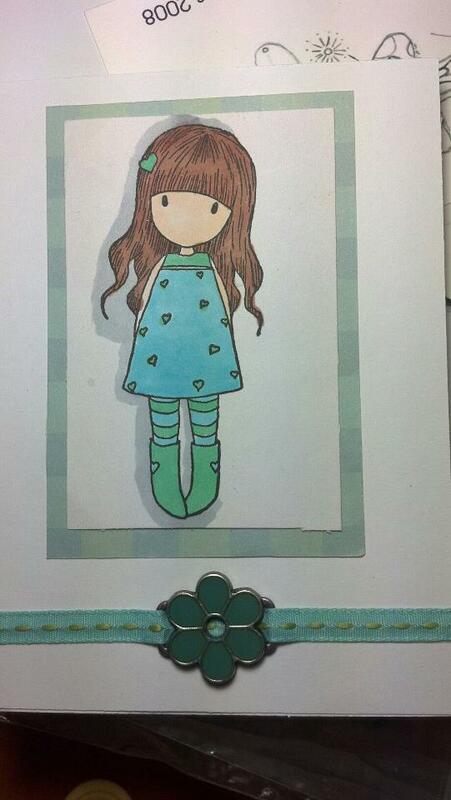 I made this LO with a sketch from Scrapbook Challenges weekly challenge. Happy 1st Birthday to my grandson! Happy 1st birthday to my grandson!! He is such a light in my life!! His birthday is July 5th, so my summer fun, I made him a book/photo album for his birthday and birthday memories. I used a chipboard book I had and altered it, making the one side into a card, and then as you turned it over, it opened up into a photo album for my daughter to add her favorite pictures in it from his birthday celebration. I know some people's idea of summer fun might be flowers and swimming, but mine is bright colors and celebrating just how much I love that little guy every chance I get. Hope you like it! I was able to link up to some great challenges this week!! is free and easy July there, at My Time to Craft is Ala Carte and at Stamp Insanity its anything goes!!! Hope you all have a great week!! Have been back to my craft room again and made a few things. 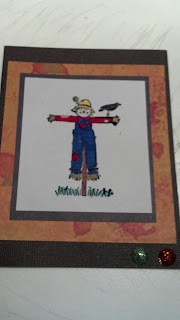 Over at the Secret Crafter, they had the challenge to make a Get Well card and then over at Paper Sundaes, they were challenging us to do some paper piecing. I love paper piecing, even though I don't do it a lot, so it was a fun challenge for me. I used my favorite bear stamp from Stamps by Judith. I love her stamps. If you don't own any, be sure to check her out. For my back ground, I just went a little solo, making my paper look how I feel when I feel "like garbage" lol!! Just blotchy and out of focus.I used Tim Holtz inks and some distressing, was able to qualify for Sentimental Sundays challenge as well. Hope you like it and hope you have a great week!! This card was inspired by the Sketch from the Sweet Stop Challenge blog and from the challenge at The Secret Crafter, to keep it Clean and Simple. Also, I made this card for my best girlfriend with my Penny Black stamp, this is my all time favorite stamp, simple, but I have used it in so many different ways. Penny Black Challenge Blog had the challenge, one for the girls, I know my BFF will love this. Hope you do too. Enjoy! Just a simple card for my cousin's wedding reception. 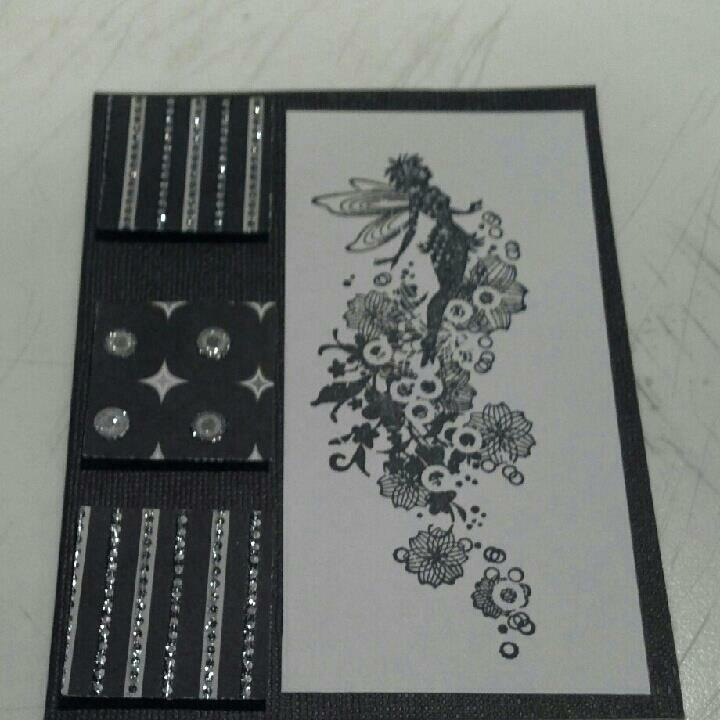 Stamped my image, clear embossed it, added some rhinestones and DCWV paper pack patterned papers, and voila! I have a card. I am still only using paper and supplies from my overwhelming supply!! I haven't purchased one thing, besides glue in months, and sadly...or embarrassed to say, I still have plenty of papers and supplies left. Today I made this card for C.E.S. 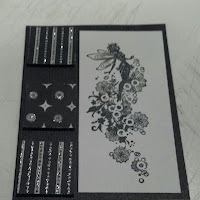 challenge blog, they wanted to see some embossing and 2 Sister Challenges was anything goes. Have a great weekend. I must have really been on a roll yesterday. I made 15 cards!! Three different cards and five of each one!! I had fun with this one, I really like the flower/sentiment stamp and I colored my own felt brads to match the papers I was using. At C.R.A.F.T. Challenges, they have a challenge of flowers. And at Sketch and Stash, it was free choice of all their sketches, I used Sketch #3, except I made mine rectangle instead of oval. Hope you like them. I was really in the tye dye-ing mood yesterday I guess. One of my very good friends owns The Dragonfly Tea Cottage in downtown Sylvania, Ohio. It is a lovely place and that is what inspired me to make these cute little note cards for her. I didn't really make these for any challenge, but I do qualify for the CES Challenge blog of Spring Colors and Images. So that is kind of fun. Hope Jennifer likes these. Hugs to you friends. 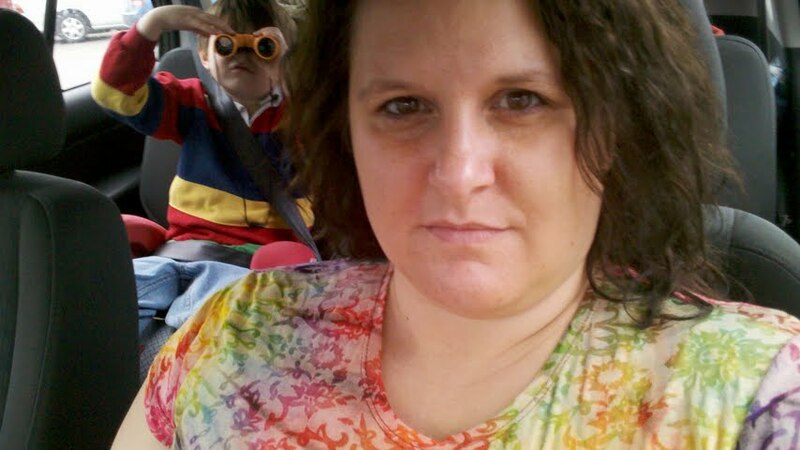 So yesterday I was in a tye dye mood! I stamped my fairy images and Believe sentiment, used clear embossing powder then went crazy with my ink pads and created some fun colors. At CES Challenge Blog, they have the challenge, Spring color/images, I believe my fairies are very spring and even the bottom card, the tye dye colors of green, pink and orange seem Springy to me. 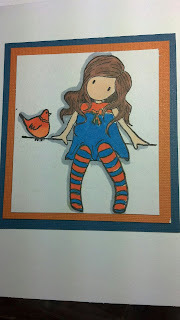 At Aud Sentiments Challenge Blog,and Delicious Doodles, it is Anything Goes! At the Paper Shelter, they want you to be inspired by nature. And at Everybody Art, the challenge actually is Fairy!! bottom into a pocket to fit the gift card. At Sugar Bowl, they wanted us to follow a sketch, which I did, make it springy, which I think it is with the pink and green and have it not a card. So, as a gift card holder, I think I qualify. 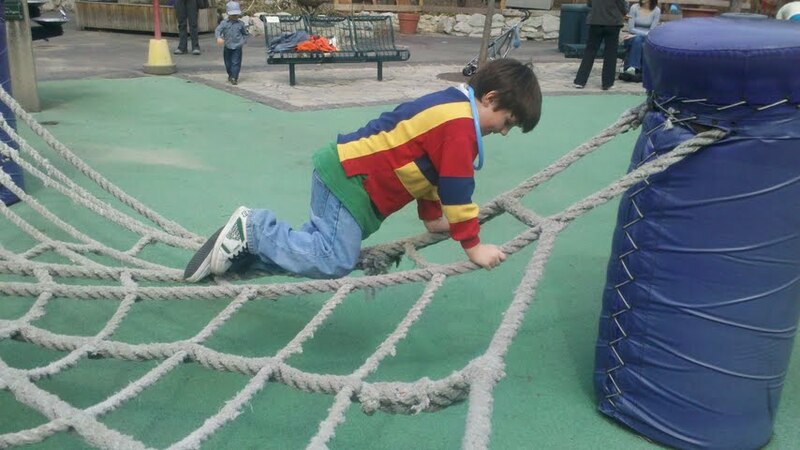 :o) At If the Shoe Fits they wanted green as well and at Pixie Dust they had a challenge, Thanks for being you. I had a lot of fun with this card. I enjoyed making my own embellishments as well. Easy and fun card with one of my favorite line of stamps from Sugar Nellie, the Gorjuss Girls. 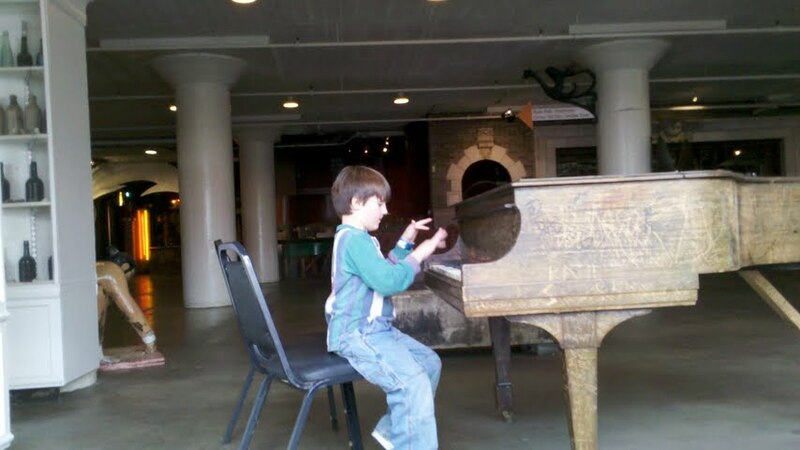 Having fun in St. Louis. My hubby is working out of town again, so Michael and I drove here to visit him and then the 3 of us are driving to see our son Brad who is in the Marine Corp stationed at Fort Leonard Wood for his MOS. 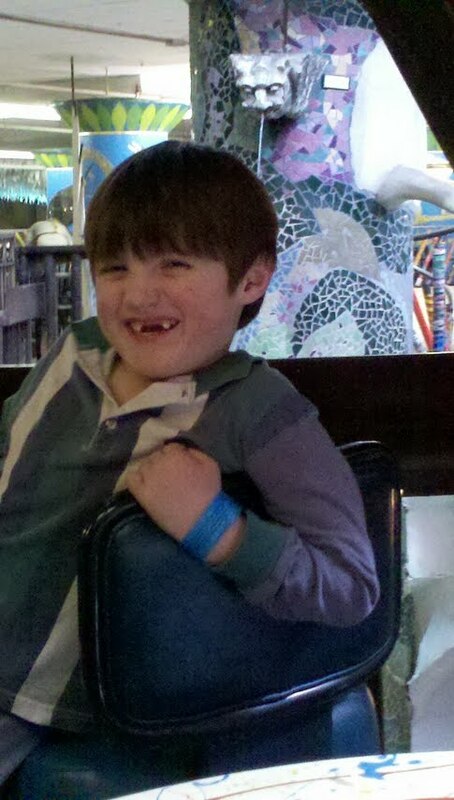 Been having fun with Michael at the City Museum and the St,.Louis Zoo. Well, this card I kept clean and simple for the challenge at The Sugar Bowl. They had a sketch and the theme of clean and simple. And I think black and white with just a splash of green is pretty clean and simple. Not to mention I just love this stamp. I used the DP from an old SEI paper pack I had I believe. I painted in the colors using my Prisma Color markers, adding ink with my clear blender, I like the softer look it offers that way. At The Charisma Challenge site they were asking for Black and White and a splash of color and at Stamp Something they asked for something with flowers. My DP has flowers on it and my little girl is holding a pretty little boquet herself. Have a great weekend. Hmmm, the photo doesn't really give this card its due credit. I don't know if you can tell, but I water colored this image with some of my distress inks. Then I followed the sketch on CPS Challenge site and used the theme of stripes on the Creative Inspirations Challenge blog. I just love this little girl. She makes me long for Spring even more than I already do. Was visiting Michelle Zindorf's website, I love her work. I didn't "follow" her tutorial, but was inspired by it. I got out my craft mat, smeared a bunh of my Tim Holtz distress inks out and smeared them around my page. Stamped some of my Stampin Up images, took a white gel pen and black marker for some high lights and shadows, added some stickles to finish off the corners and voila, I have a cute and fast friendship card. At Stampin Vacation they have a bird/nest/egg challenge, at Whoopsi Daisy, their challenge is "for someone special", and at Party Time Tuesdays it is "anything goes". Hope you like it. So here she is, my favorite angel. Sending a heart and a hug to you. 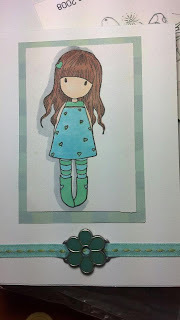 This has always been one of my favorite stamps and I love the way she is so easy to blend with any color combinations. I used papers from Webster's pages, the Nature's storybok series. I colored my stamp a little different this time, I used my Prismacolor markers, but first I added ink to a craft pad, then picked up the ink with my clear blender and kind of painted the colors on that way. Added some ribbon, lace, diamonds and pearls(The Diamonds and Pearls don't just make me think of an old Prince song, but also a challenge at Pollycraft Monday Challenges) plus my distressed flower and all of this follows a sketch at The Sketch N Stash. I used their sketch and literally, not one thing here did I buy new, this was all stashed away just waiting to be used. I managed quite a few challenges this time. CES Challenges of spots and stripes, Corrosive Challenge and Magical Monday for magical creature,and 4Crafty Chicks with angel, butterfly or fairy, Stampin Vacation for Friendship Month, Stampin Vacation You are in my heart, Pile it On with Childhood Dreams, Paper Crafting Journey with Anything goes, Shelly's Images with anything goes, Delicious Doodles with glitz, glam shimmer and bling, and Bearly Mine with ribbon and Pearls!! Wow, I did it! LOL. Thanks to Pile it on for introducing me to so many new challenges. Great site!! Kind of on a roll now for some boy cards, so here is another one I made. This is an old digi stamp I have from Polycraft. At Paper Sundaes the challenge was to use masculine colors of navy, green and/or brown. At One Stop Craft they are having a birthday celebration and want to see some cake! At Secret Crafter they were looking for some folds and you hopefully can see I made this into a gate fold card, and still kept it in the dimensions to qualify for OWH standards. And at Card Makin Mammas they wanted a happy birthday card as well to celebrate their 1st birthday!! 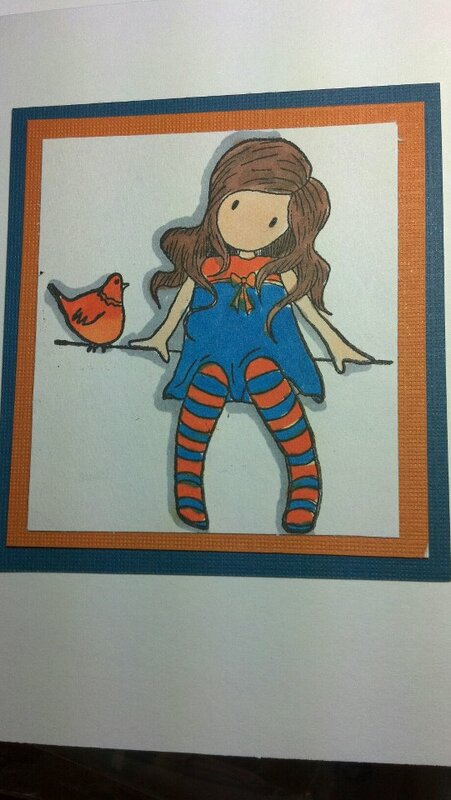 Just used my prisma color markers, some card stock and some fun ribbon I had. Have a great week. Ok, I pulled out an old High Hopes stamp of mine for this one. For having all sons you would think I would make more "guy" cards, but the cute ones are just too fun I guess. Though I have to say, this boy and his doggie fishing turned out pretty cute in my opinion. I made this from a recipe on Cards for Men Blog Challenge, gonna be a new favorite for me there, I can tell already.The recipe was one image, 2 designer papers and 3 embellishments. I used DP from The Paper Studio and the dog tag and black brads are just from my stash. Then at Crafty Catz Weekly they also had a challenge, One for the Boys, so here it is. Going into my OWH pile. Happy Weekend!! The challenge at CPS was a terrific sketch that I had a lot of fun with. I used up the rest of the pink DCWV paper I have been using for my last few cards. 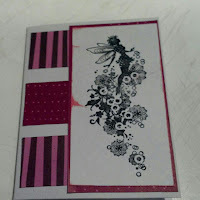 I went with all pink again for the challenge at Stampin 4 the Weekend which was monochrome. And then at Prarie Fairie they asked us to come up with something with "fine print" and you can see that I used my pink background paper with the fine print included. I love this Whiff of Joy stamp. I have had her for awhile but this is my first time using her. I can see she is going to become a new favorite of mine!! This is another card I made from the sketch at Janet's Corrosive Creations. Just thought I would post it. I'm really rushing out some cards before it is time to ship out for OWH deadline. Its coming up fast. So, I was going thru my digis and found another cutie patootie from Dottie's World. I love her. She makes me want to go out and start planting! Just used some kraft paper for the card, some OLD patterned paper, "made" an embellishment by cutting out one of the flowers myself and found some old metal birthday greetings I thought looked cute on this. A fast and fun card. I colored in the tulip girl with my Prisma Color markers. On The Charisma Challenge Blog the challenge was spring, these may not be the typical spring colors, but the "Holly in the Garden" digi stamp certainly screams spring to me. LOL. Ok, so I am going to make a handful of these for the OWH campaign, I'm running out of time and I like this one, simple but cute. I change the wording on the bottom and leave it off for some.This card though will is my first and I had a few challenges in mind when I made it. I used the sketch from Janet's Corrosive Challenge Blog. There was a monochromatic challenge at Challenge Up your Life Blog and at Stampavie. 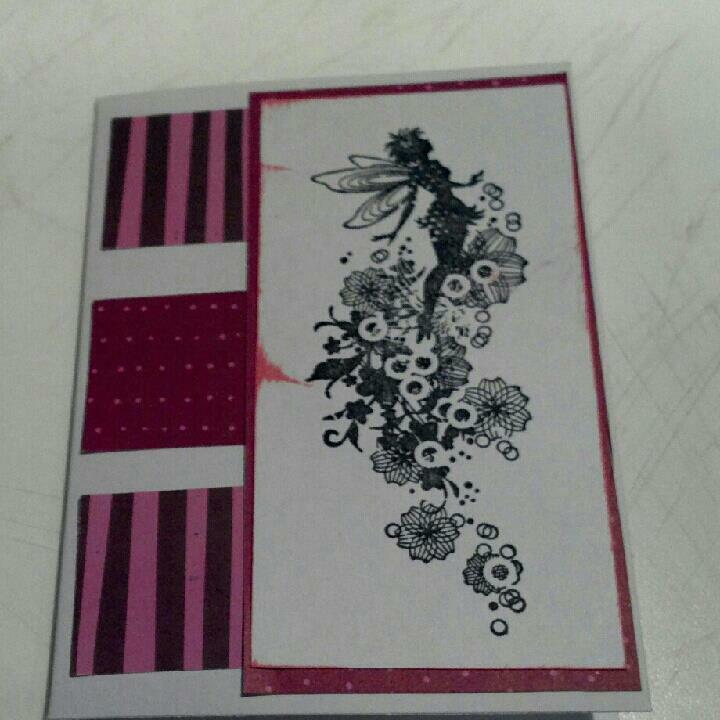 At Penny Black's the challenge was Pretty in Pink and I used her gorgeous /my favorite stamp "blush" for the card. At A Secret Stamper they wanted you to use a stamped flower and at the Creative Cottage the challenge is floral. Then at One Stop Challenge it was Love is in the Air. WOW, that's a lot of challenges, and I wasn't really even trying!! LOL!! I hope the soldiers like it to send home to their families. Have a great week! I used DCWV paper and my Penny Black stamp and a Stampin Up stamp for the sentiment. I colored the flower up with my Stampin Write markers from Stampin Up and inked the papers in Worn Lipstick fromm Tim Holtz. I have had these digi downloads forever, felt like playing with some of them. Don't know how I got so crazy with the glitter, but I know a few of my nieces that will love it. LOL. Not gonna enter this into any contests, as this is hardly any of my quality work, see what happens when I try to scrap while on percocets? It doesn't mix. lol!!! At Stampavie they had the criss cross card for their challenge. I always liked making these, so I thought I would take it on. 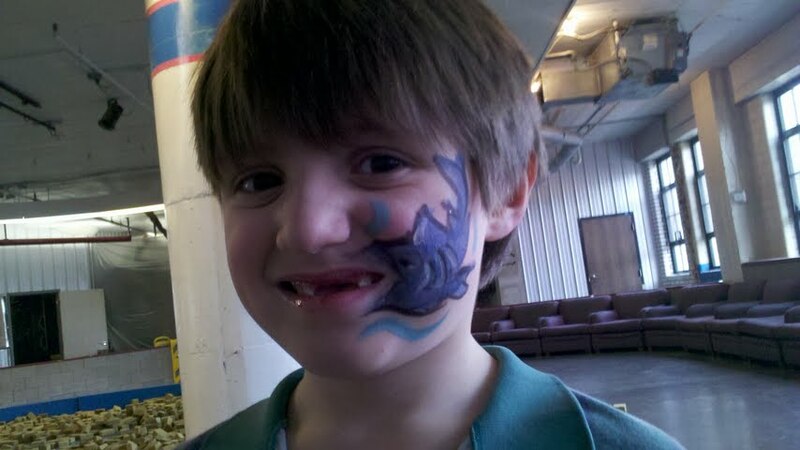 At Flutterby Wednesdays it was Anything Goes as long as you have an angel or fairy on your creation. At Challenge Up Your Life, their challenge was to have scripture in the background, which I stamped on my cardstock and on my patterned paper. At Jane't Corrosive Challenge Blog, she wants us to Button It up, so I added some button flair to the top of my insert to make it easier to grab at. And then there is Whiff of Joy, and Simon Says, with Love is in the Air, and with this lovely angel blowing kisses, you can't get anymore love in the air. I used my Whiff of Joy Sugar Nellie stamp, some of my patterned paper still lying around and on my angels' pants, I cut them all apart and dropped a bit of ink all over my craft pad to create a "tye dye" look to them, that is inspired by my friend Jennifer at the Dragonfly Tea Cottage. She makes the coolest tye dye goodies, check her out if you haven't already.Just so you know, her web site does her no justice, she has amazing works of art there for sale besides amazing food and delicious tea!! Hugs to you all! !